Continuing our look at Nike Basketball's upcoming LeBron footwear releases, today brings us our first look at this Miami Heat inspired Lebron 9 Low. 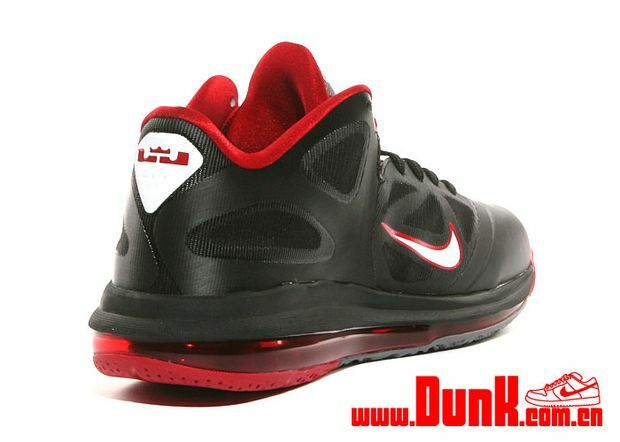 Almost identical to the launch colorway of the LeBron 9, this low cut displays a traditional combination of black, white and red. 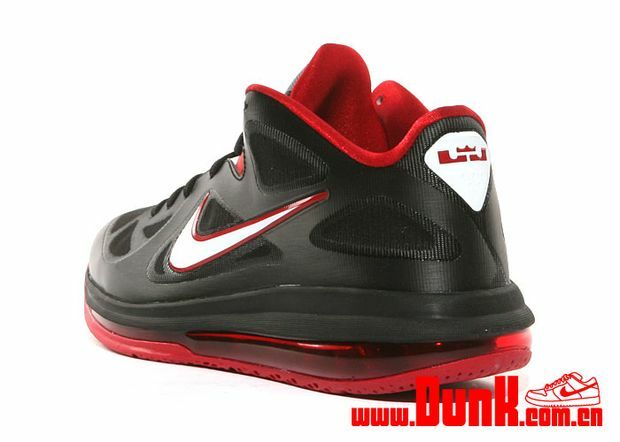 Black builds most of the Hyperfuse upper, while white hits the Swoosh, heel badge and tongue signature. Sport red completes the Miami Heat inspiration, handling the liner, Swoosh outline, full-length 360 Air bag and outsole down below. 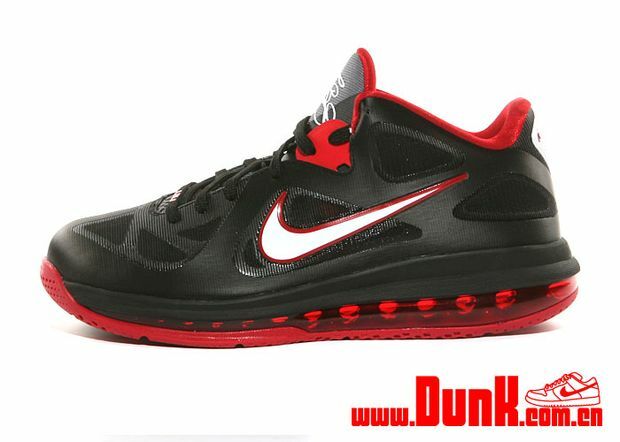 This latest colorway of the Nike LeBron 9 Low is expected to release later this year. Stay tuned to Sole Collector for further details.